Dr. Teresa Taylor-Williams, founder of American Learning Institute, is giving parents and students something to cheer about with the re-launch of American Learning Institutes where she is meeting a new need for parent and student advocacy. 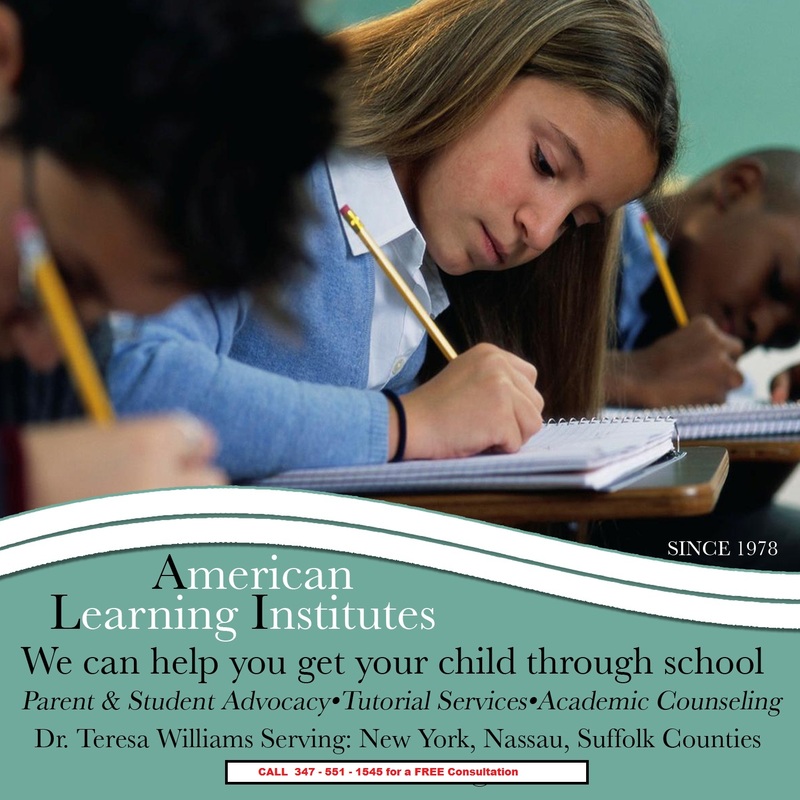 American Learning Institutes also provides intensive courses in writing, reading, research, test preparation and remediation for students in elementary school through college. For a free consultation email docttw@aol.com. American Learning Institutes, located at 1845 Northern Boulevard, Manhasset ,New York. Dr. Taylor Williams has been a licensed and recognized remedial specialist for public and private educational institutions. As a university professor, Dr. Taylor Williams has successfully navigated students into the college environment and assisted students with challenges in the university setting, including academic deficiencies, emotional and social issues, and probationary hearings. For nearly three decades, Dr.Taylor Williams has continued to assist students and parents with meeting the challenges of a competitive and stressful process of getting students of all ages through school. The goal of Dr. Taylor Williams is to meet the needs of the student with an individualized plan of instruction coupled with behavioral counseling that provides the student with a holistic treatment. 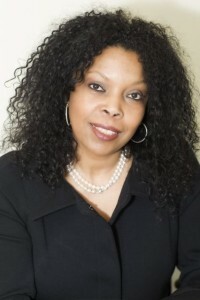 As a professional behavioral therapist , Dr. Taylor Williams is well positioned to bring in any appropriate resources for students and has a highly skilled team of psychologists, mental health counselors, attorneys, academic advisors, and remedial specialists that contribute to the high rate of success of American Learning Institutes.